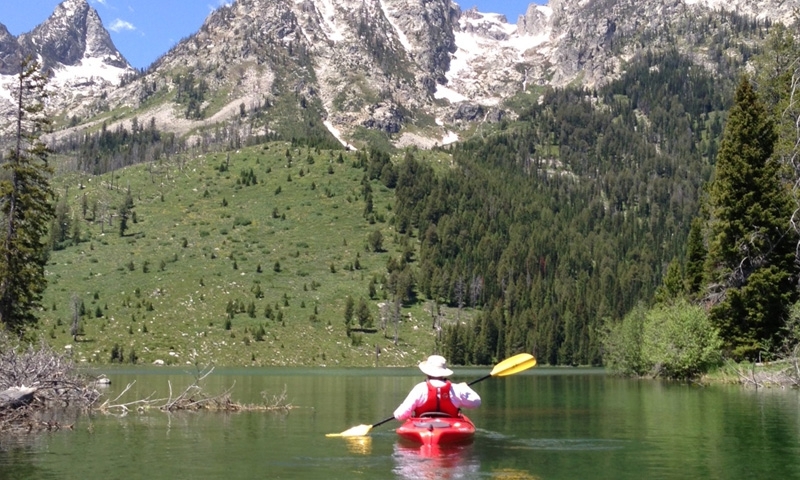 What's better than a summer float through Grand Teton National Park? 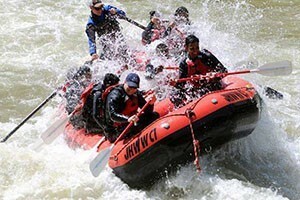 Enjoy the views and watch wildlife at a relaxing pace with a rafting guide. Saddle up & head on out! Hitting the trail on a horse is the way to do it in Wyoming. 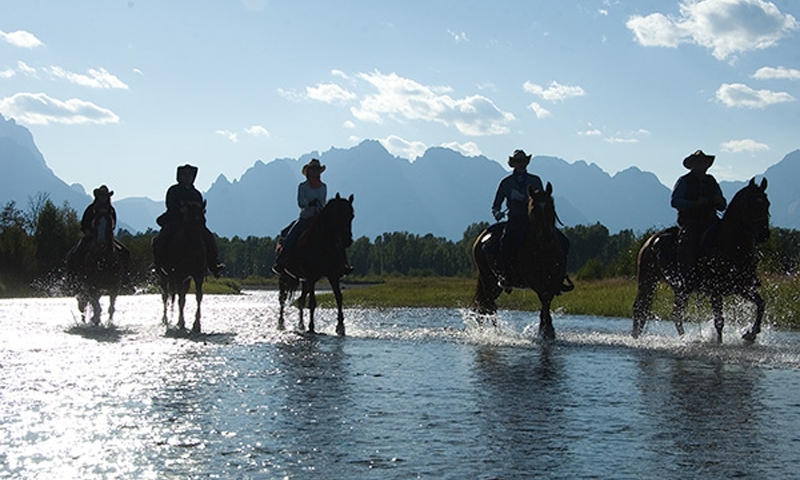 Jackson Hole horseback riding trips are a classic experience. 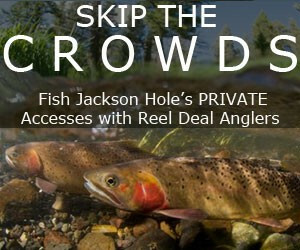 Jackson Hole is home to some of the world's finest trout fishing, on the Snake River, and other area waters. Find your fishing guides and gear here! To make the most of your Wyoming vacation, you'll want some direction. 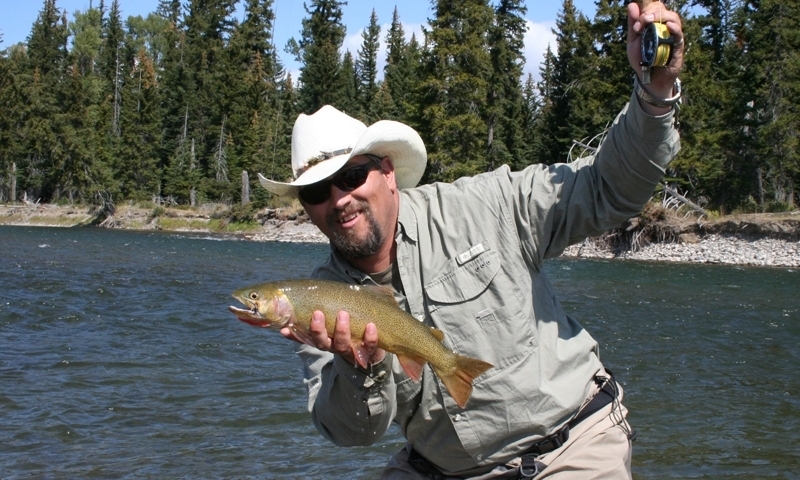 Local Yellowstone & Jackson Hole tour guides offer the experience you need. 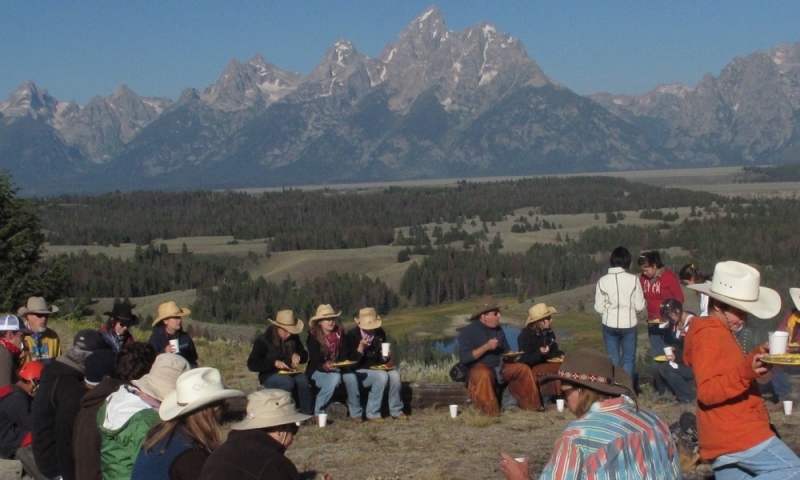 For an authentic western experience, take in a Jackson Hole chuckwagon dinner! Some include a horse-drawn wagon ride and cowboy entertainment. For a whitewater kayak trip on the Snake River, or a leisurely day on a lake with a canoe or stand up paddle board, guides and rentals are here. 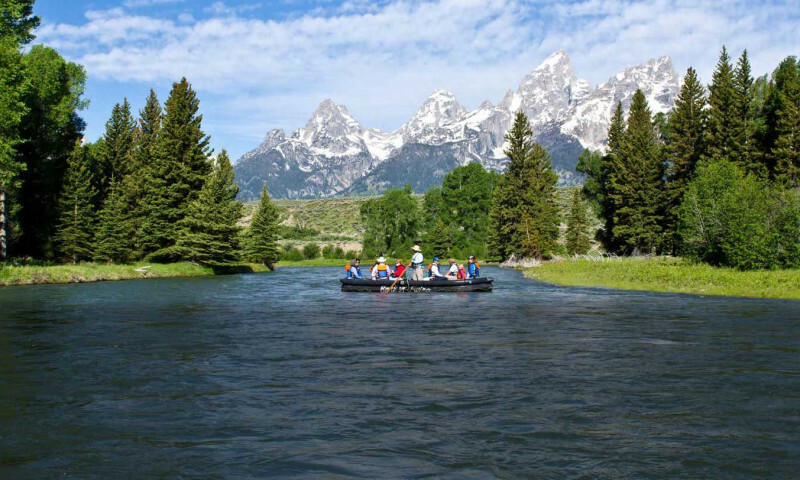 Jackson Hole is a thriving outdoor paradise during the summer months. 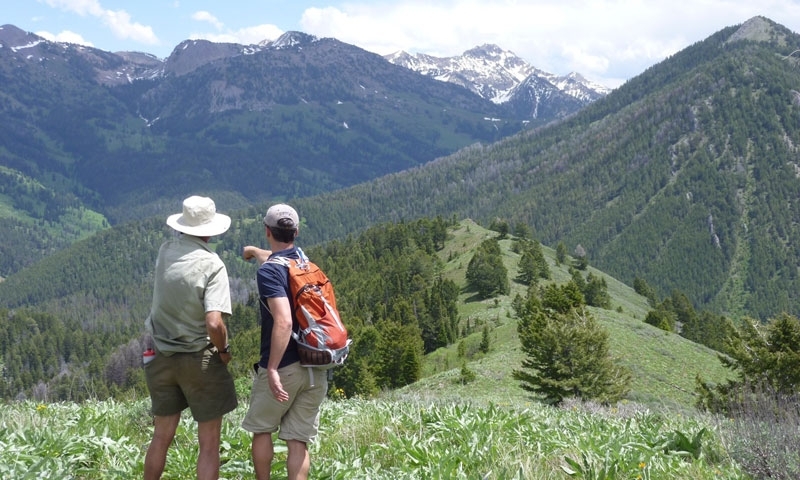 As the Southern Gateway to both Grand Teton and Yellowstone National Park, many people base themselves in Jackson Hole and explore Teton hiking trails during the day. 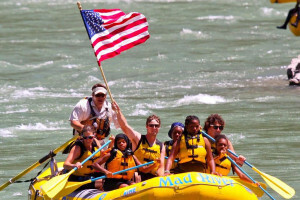 Take a scenic float through the park or enjoy whitewater rafting in the Snake River Canyon. Mountain biking trails leave right from town or you can enjoy a horseback riding excursion. The National Outdoor Leadership School has its headquarters in Lander. 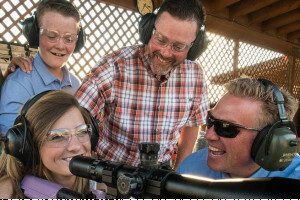 Fun things to do around Park City Utah.